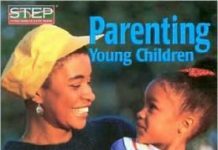 When you become a parent, you don’t really think about how it’s going to be when the child grows. 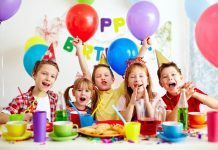 Every child wants a birthday party at some point and if the parents prepare well, these could become memories the child will never forget. 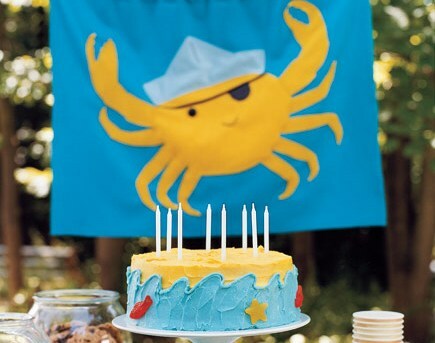 For that you should be prepared with party theme ideas for kids that the kid will cherish. To have the right feeling you should have checkered tablecloths, a string of white holiday lights and red and green garlands. You should also have copies of the Italian flag and also a map of Italy. The stick-on mustaches work for children too. 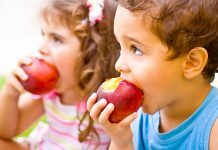 When it comes to food don’t forget about pizza that the children can prepare on their own. When thinking about this idea for kids’ party theme you should ask everyone to wear their clothes backwards. 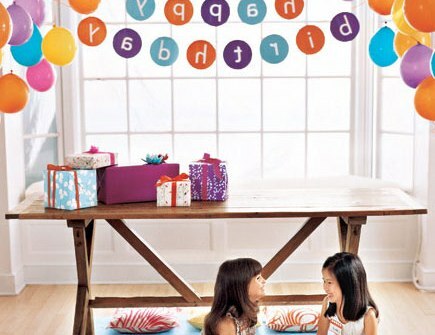 Do the decorations upside down, like hanging the balloons upside down from the ceiling without using helium. The place setting should be put under the table and people should enter the house through the back door. 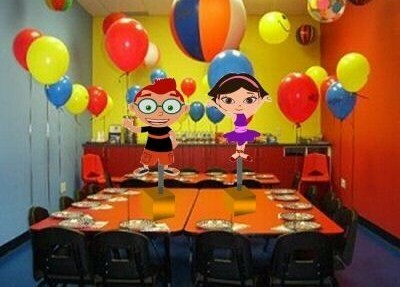 This is one of the party theme ideas for kids that children will love. You should get a table runner that has starfish. When it comes to food you should stick to the maritime theme, such as fish and chips. The cake can have hidden treasures (like gummy bears). If you have a little girl and you are looking for ideas for children’s party theme, there is nothing better than having a princess party. Don’t forget that this isn’t something little boys wouldn’t like. 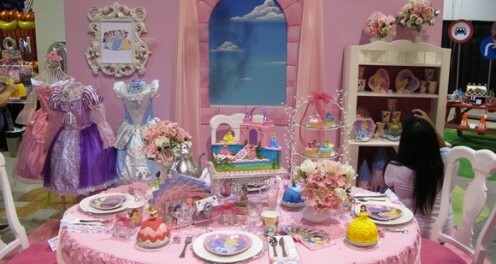 Make sure that all the guests have a tiara (and maybe even a magic wand) and serve the food on plates with princesses. 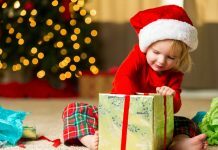 In case the child is into science, the party theme ideas for kids that you use should have something with his or her hobby. There are a lot of toys that involve different kinds of experiments with crystals and so on. The children might even build a volcano at the party, just for fun. 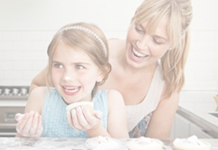 The party theme ideas for kids also involve using a bit of magic. There might be a party where all the children are magicians. They would get capes and they could present the magic tricks that they know (if they know any).